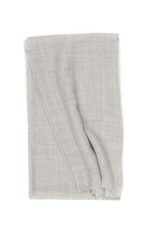 Created using 100% 14.7 micron cashmere, this is a timeless favourite for both men and women. 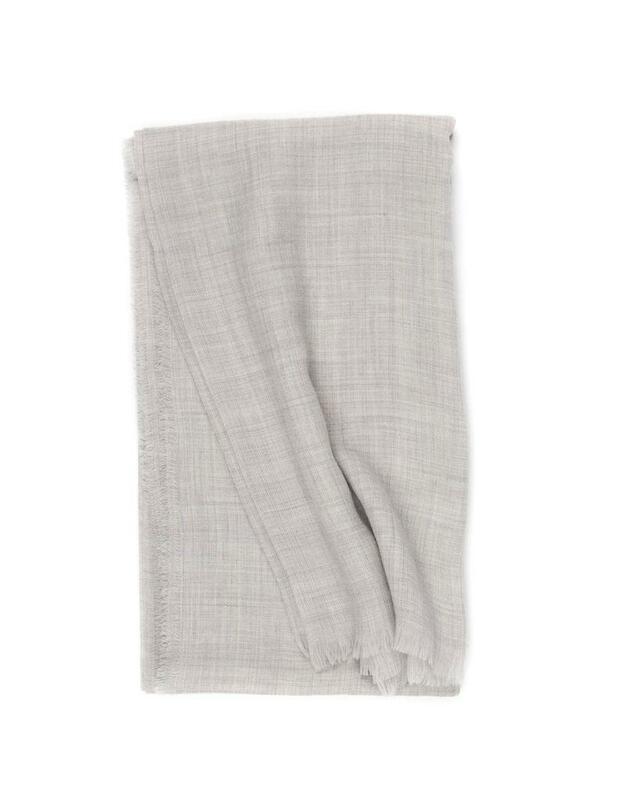 Ultra lightweight, this superfine scarf contains an astonishing 8km of the finest gossamer yarn from goats in the Alashan region of Inner Mongolia, whose fine hair is used to create some of the world’s most luxurious garments. A contemporary, oversized style, it’s an ideal travel companion or trans-seasonal accessory.